The San Diego Chapter of the Cystic Fibrosis Foundation will host its inaugural Surf for CF day on the beach at La Jolla Shores on Sept. 24, raising awareness and funds for cystic fibrosis (CF). The two-part event will feature free surf lessons for 25 cystic fibrosis patients in the morning, and an open-registration team-style surfing contest in the afternoon. Cystic fibrosis causes chronic and debilitating lung infections, and studies have shown that salt water inhalation can help CF patients. Surfing can improve overall fitness levels and also let participants breathe in salty sea air. The doctors behind these studies in Australia noticed a significant difference in the health of their surfing CF patients compared to those who don’t surf. 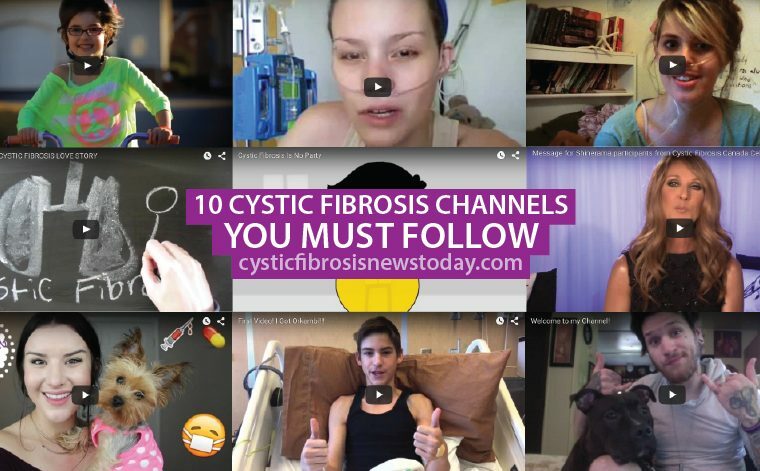 The discovery led to the development of a hypertonic saline therapy that mimics a surf session, and which is now being incorporated in many CF patients’ treatment routines. The San Diego Chapter is working together with companies like Surf Diva Surf School, Liquid Foundation Surf, Sticky Bumps Surf Wax, Spark Healthcare, and Firewire Surfboards to host the inaugural fund- and awareness-raising day. To sign up for the surf contest, click on Start a Team (if you are a team leader) or Join a Team (if your team leader has already registered your team). You can also register as an individual, where you will be placed in incomplete teams as the contest date approaches. You can also register individually as a “virtual surfer,” raising money for a team, without actually taking to the water. A maximum of four surfers can compete per team – each surfer must pay $25 as a registration fee and commit to a fundraising minimum of $100. There are no limits to how many “virtual surfers” a team can have – virtual surfers pay no registration fee and have no fundraising minimum requirements. The contest will be judged on a point system. The three teams with the highest points at the end of the open rounds will continue to the finals, where they’ll compete for prizes. For every $500 raised, an additional 5 points will be awarded to that team to help them move closer to the finals. Every surfer or virtual surfer who raises at least $125 will receive a 2016 Surf for CF! T-shirt. Higher incentive prizes will be announced closer to the event. Keep in mind there are a limited number of teams: only 16 teams can compete in this year’s contest. Those who are interested in participating should sign their team up quickly. For more information, contact Stasha Ybarra at [email protected] or Chelsea Wilder at [email protected]. The Sept. 24 event runs from 8 a.m. to 4 p.m. at La Jolla Shores, 8302 Camino Del Oro, La Jolla, California. The contest gets underway at noon. Tagged CFF, fundraiser, La Jolla Shores, San Diego Chapter, Surf for CF.